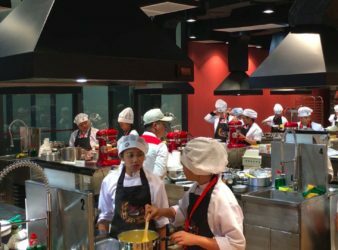 Universal Robina Corporation’s (URC) Flour and Pasta Division celebrated the talent of the Filipino youth. 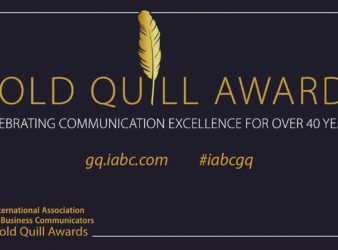 PAGEONE wins another global award – the Gold Quill Award from the prestigious International Association. Host Aziza Mondoñedo welcomes media attendees in full Mexican garb at the beginning of the. 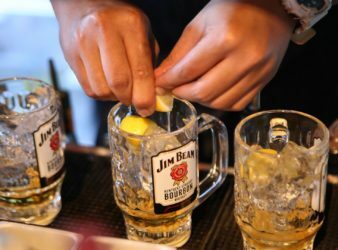 Get ready to savor the ultimate highball on tap and enjoy the refreshing side of. 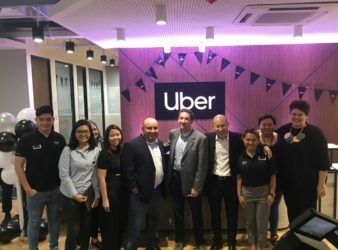 For Uber, providing efficient, reliable, round the clock support to our customers is extremely important;. Viviamo! 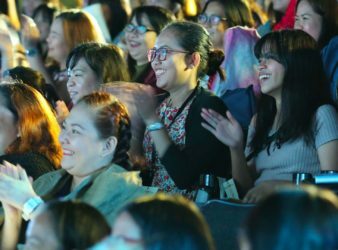 Inc., makers of the Belle de Jour Power Planner, is spearheading the first Freedom. 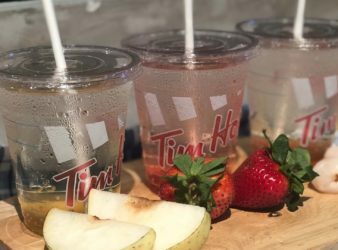 Ready to stay in the sun and have some fun this summer? What better way. 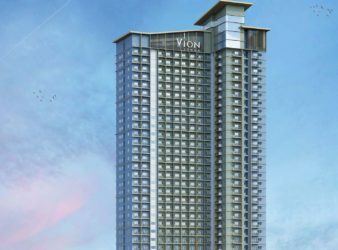 Property giant Megaworld is building a new residential tower in Makati City, envisioned to be. 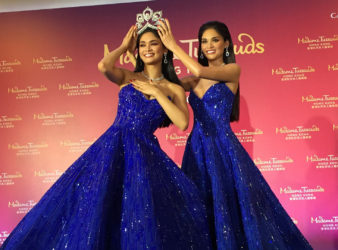 Get ready to watch history in the making as Madame Tussauds Hong Kong‘s first-ever Filipino. 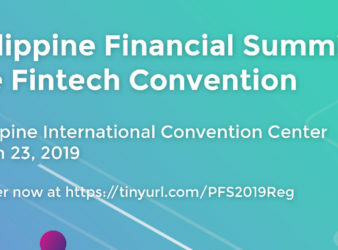 UP JFA To Hold Its Third Philippine Financial Summit: Get Linked! Now on its third year, UP Junior Finance Association is here to bring finance closer.